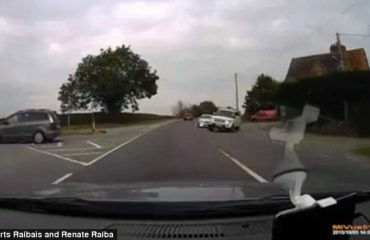 The car in which Princess Diana passed away was a harmful insurance write-off that flipped ten times in an earlier crash, it was claimed this week. 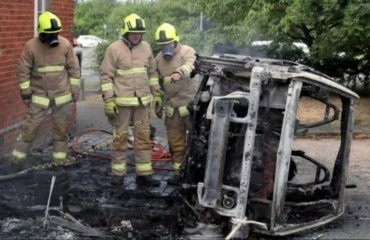 The Mercedes was left unroadworthy when it lost control over 40mph, a driver who had actually owned it informed French TV. 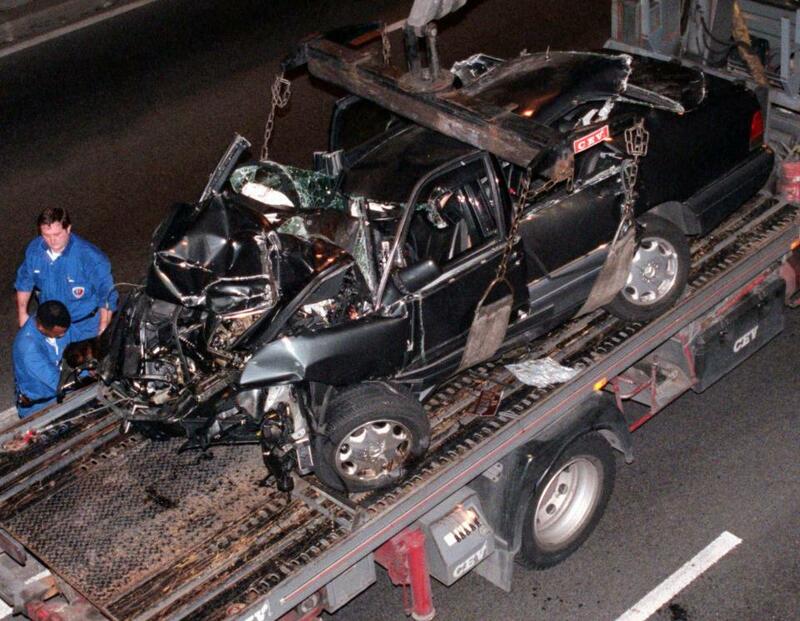 The Princess of Wales and Dodi Fayed died in a 60mph accident in a Paris tunnel on August 31, 1997. 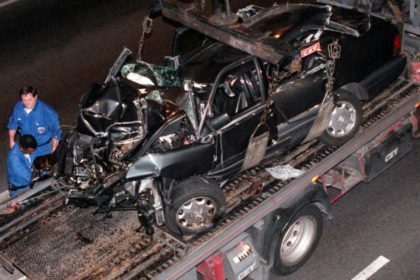 A British inquest blamed paparazzi photographers going after the car and chauffeur Henri Paul, who was speeding and over the drink-driving limitation. The Mercedes S-280 was formerly owned by a marketing executive who informed French journalists it was written off by his insurance provider, a TV documentary suggests. 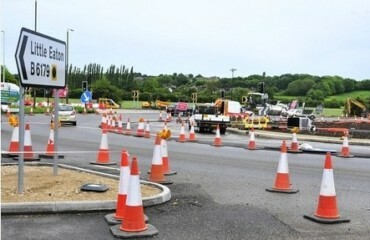 He stated it had been stolen from him and crashed by joyriders and his insurance providers believed it was only fit for scrap. But the scrap merchant reconditioned it and sold it to a hire company that provided vehicles to the Ritz Hotel where Diana and Dodi were staying, the documentary on TV station M6 claimed. The former Ritz driver claimed the vehicle was barely driveable and not safe over 30mph. The inquest ruled in 2008 that the death was the result of illegal killing. Formerly, inquiries by both British and French authorities discovered the crash was an accident.